The E.P. tradition and Queensryche in form. But not fashion. 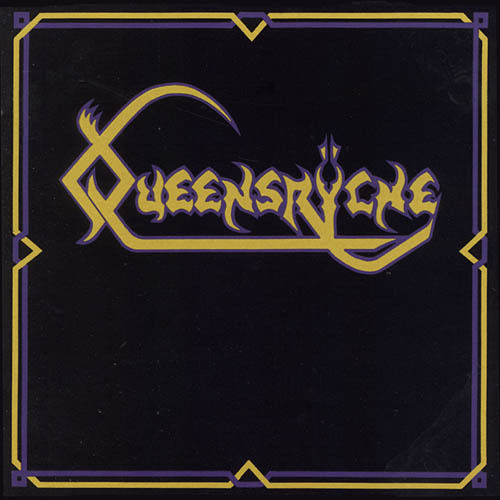 This is a high quality EP release from progressive metal progenitors, Queensryche. Here they offer a few very enjoyable songs, with the title track being a band staple, and an overall enjoyable affair. The opening song rips furiously, and gives one a taste of how powerful and hard hitting the band could be, as Nightrider takes aspirations in the form of a more fleshed out classic metal stretch. The songs on here rarely go beyond straightforward metal styling, but the screams and howls, the riffs and slams all come across very convincingly. This EP serves as a sort of picture of the band in its formulating stages. Blinded has another catchy main theme followed by Tate's superb, but admittedly raw and seemingly directionless vocal department. This is an excellent grasp of the finer points of traditional 80's heavy metal. Still, the song seems to meander, even in its three minutes. The Lady Wore Black is perhaps the best calling for future accomplishments, as it plods majestically in the moody metal vein. The atmosphere crafted here, although very short, is the album's highlight. Closing is Prophecy. It. returns to a more standard metal attack, without the Queensryche identity that would be grafted to songs from their future albums. In all, this is certainly a fantastic metal EP, and any fan of Queensryche should get this without question. But the songs sometimes aren't of the highest quality, and the band seems unfocused and raw at certain points. With the short running time of an EP, this makes for an unbalanced listening experience. Still, buyers won't be disappointed.